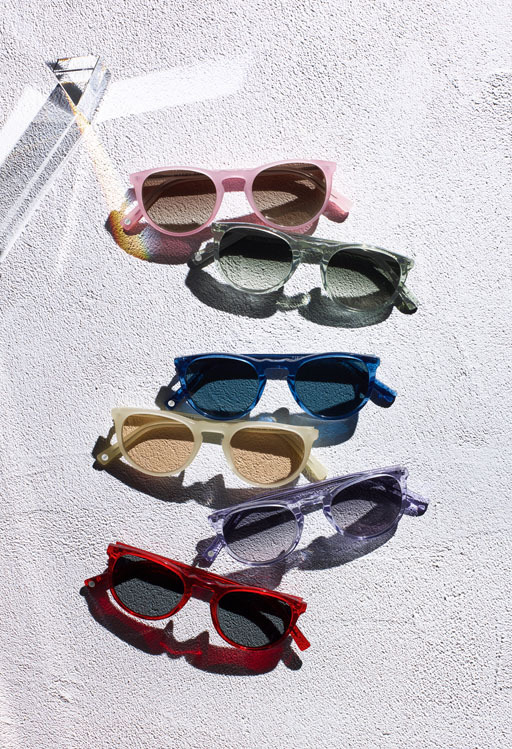 To celebrate LGBTQ+ Pride Month and to commemorate and recognize the impact that the full spectrum of lesbian, gay, bisexual, transgender and queer people have had on history, eyeglass designer Warby Parker is releasing a limited-edition collection of frames inspired by the rainbow, the LGBTQ community's symbol of pride, diversity and solidarity. Warby Parker has taken their classic Haskell frame and decked it out in six new colors. 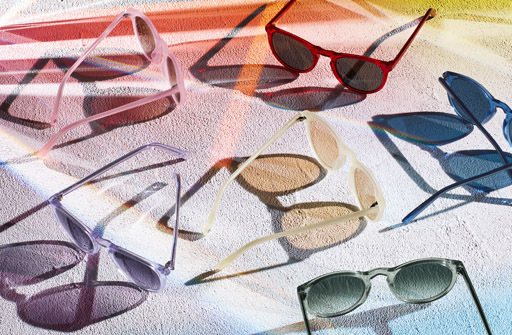 Not just any colors, though—a kaleidoscopic range featuring Ruby, Pink Opal, Lemon Meringue, Aloe Crystal, Oxford Blue Crystal, and Amethyst Crystal (each with complimentary lens hues). Over the years, WP has championed causes that align with the LGBTQ community's values and have taken action against policies that threaten our Aemrican values like opposing the Trump administration’s immigration ban and advocating the DACA program, to signing an amicus brief in support of a transgender student denied access to the restroom of his congruent gender. In that spirit, WB will be making special donations to both The Trevor Project and Lambda Legal, two organizations that strive and advocate for equality. for the LGBTQ+ community. They provide counseling, community, education, and advocacy for the community’s youth. Lambda Legal’s mission is to achieve full recognition of the civil rights of all LGBT people and those living with HIV. They work towards this goal through impact litigation, education, and public policy. Plus - for every pair of frames sold, a pair is distributed to someone in need. The limited-edition Haskell Prism frames are available online and in stores.